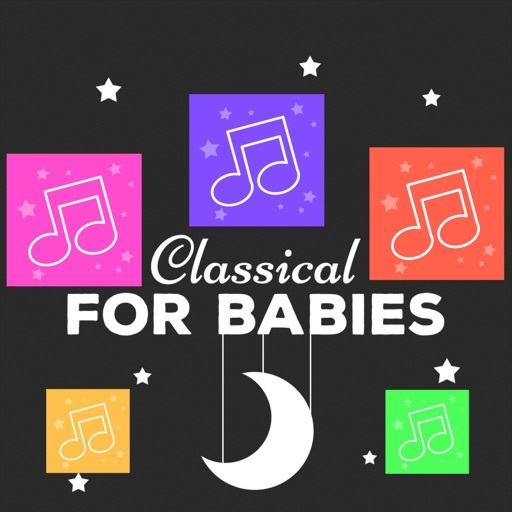 It can be a little hard for some of us to believe, but classical music could do your baby a lot of good. 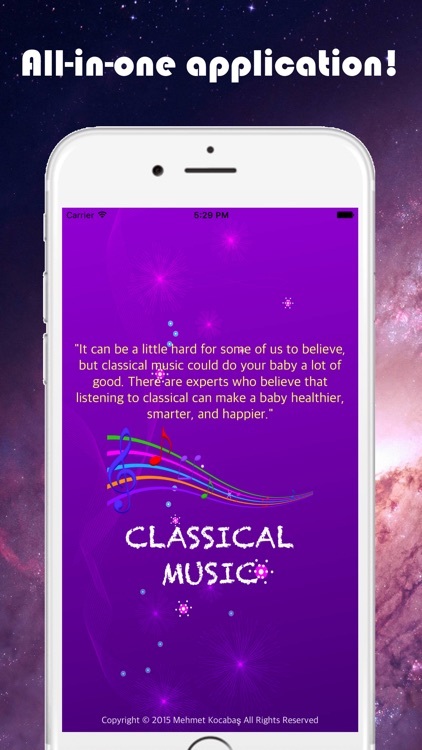 There are experts who believe that listening to classical can make a baby healthier, smarter, and happier. 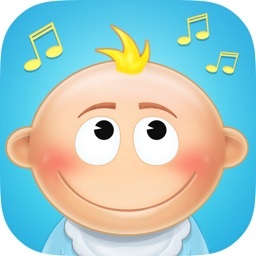 The idea that classic music can help babies is nothing new, but in recent decades, a great deal of evidence supporting the notion has been accumulated. 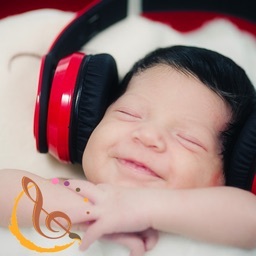 Intriguingly, there is now quite a bit of data that indicates classic tunes can enhance a baby’s physical development and health in addition to intelligence. Why Should I Choose Classical Music for My Babies? 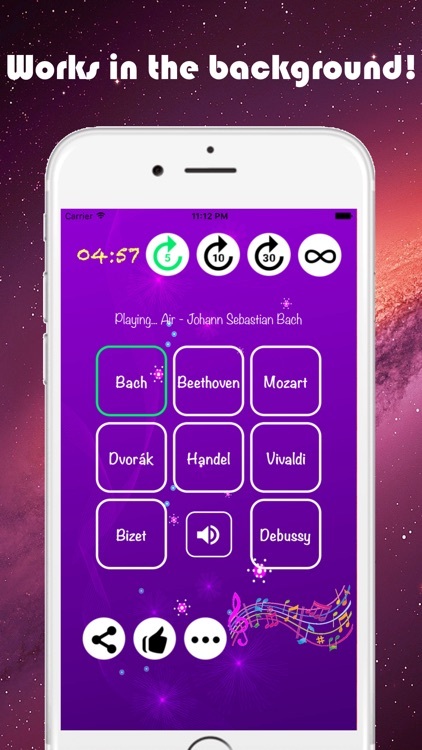 There are many different kinds of classical music out there, some of which are not appropriate for children. Wagnerian opera, for example, is probably too loud and violent for children. 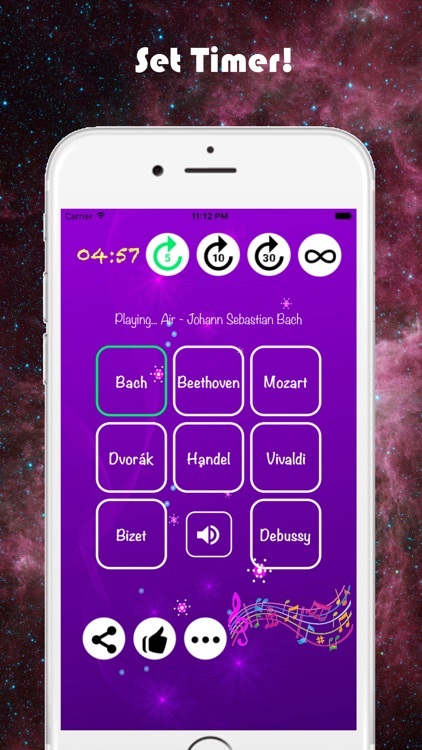 Parents should be careful because some classical compositions could overstimulate or bore children. A steady beat. 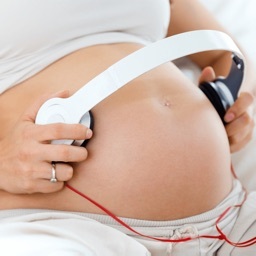 Songs with a lot of vocals will not help babies because they lack a beat. A steady and regular rhythm. Music without a steady rhythm can stimulate children, but it will not relax them nor will it encourage the development of memory skills. The song should be fairly simple and easy to understand. 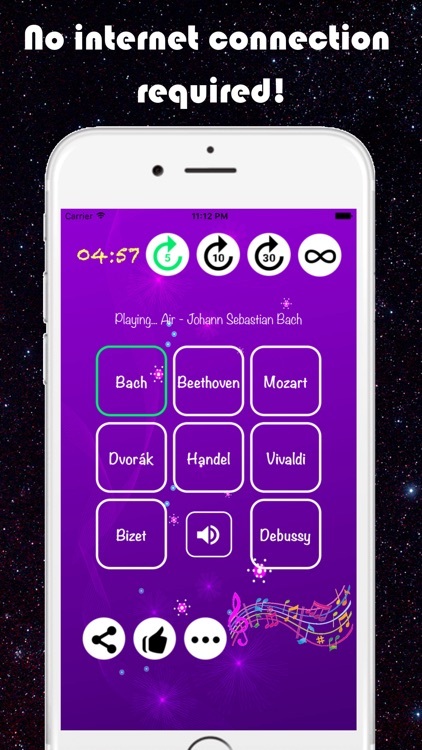 Orchestral works and operas are often simply too complex for young children to grasp. In particular, look for works with no vocals that utilize only one or two instruments.